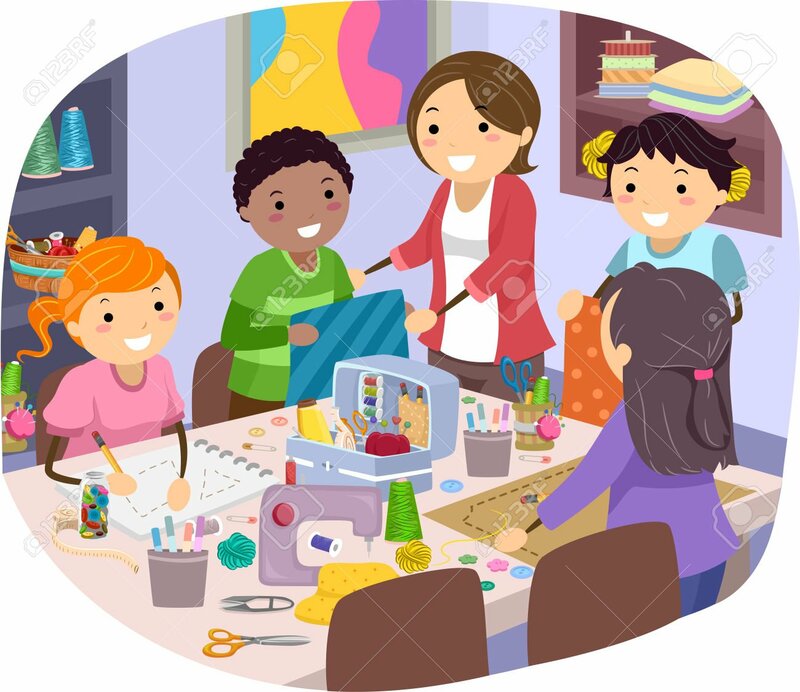 Mrs Baines and Mrs Statham run their sewing club, on a Wednesday from 3.30 - 4.30pm. As well as learning to use a variety of stitches, skills such as pattern making, cutting and pinning are taught. Children will also learn how to sew on sequins and beads.